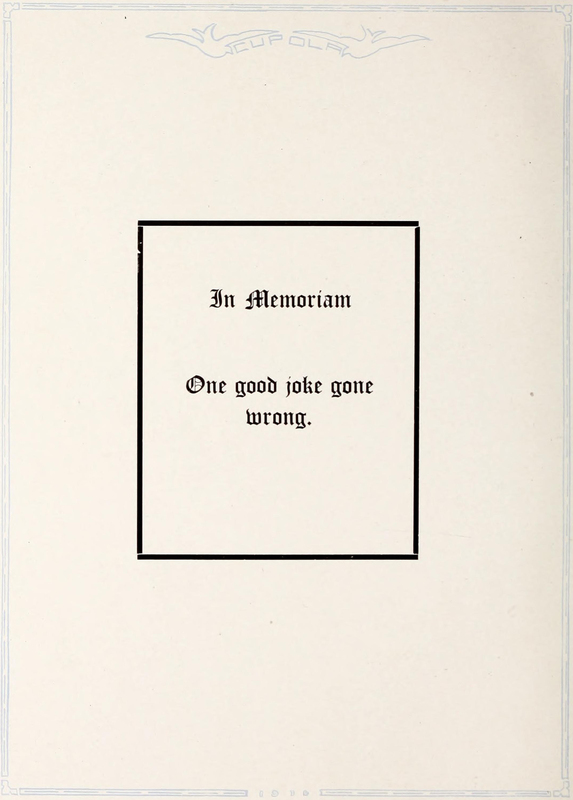 A dead joke got honored with an entire page in Rockford's 1917 yearbook. 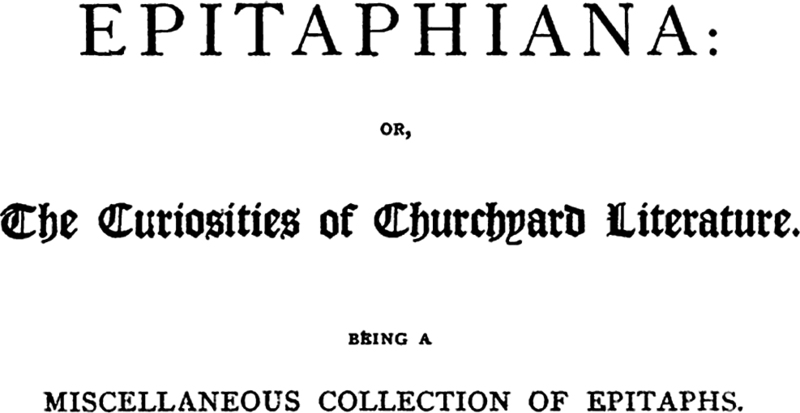 The literature of graveyards is known as "epitaphiana." 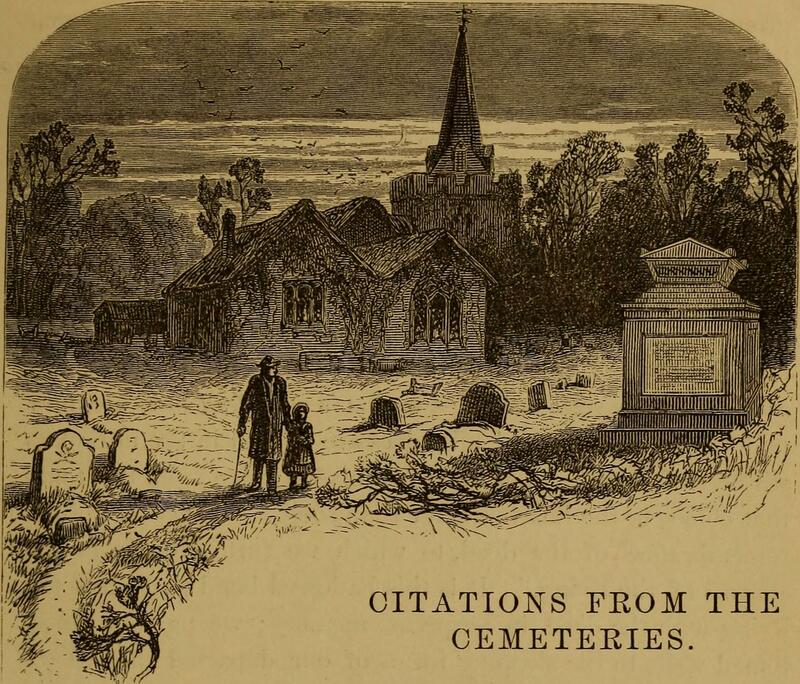 "Citations from the cemeteries." 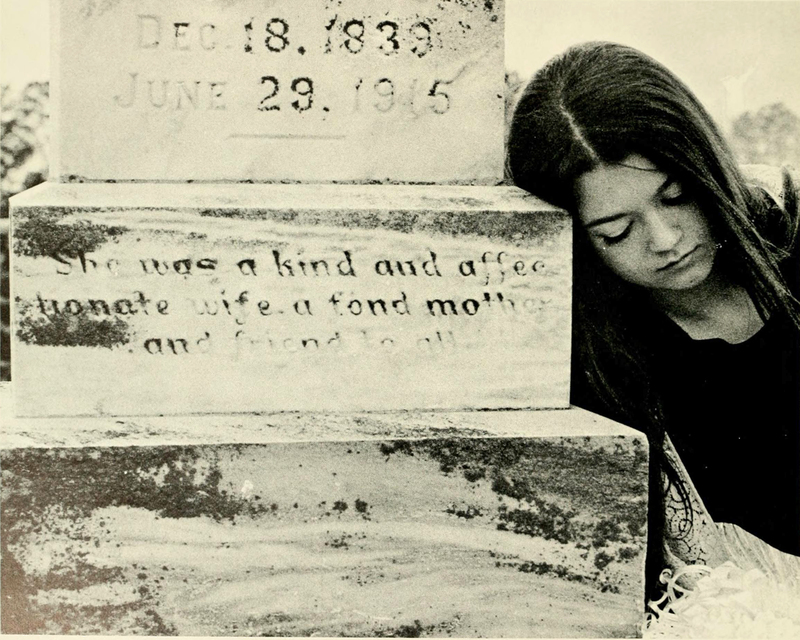 From Salad for the Solitary and the Social by Frederick Saunders, 1872.